Being injured on the job can pull the rug straight out from under you. One moment you’re secure in your position and confident in what you’ll have to offer your company in the next few months, the next you’re wondering whether or not you’ll even be able to keep your position. A personal injury attorney can help. Although meeting with a lawyer and applying for assistance is a daunting process, it’s the necessary first step you need to take in order to properly receive disability benefits, worker’s compensation or further assistance with potential court hearings. According to a report from the FBI, the estimated number of violent crimes in the U.S. rose by 3.9% in 2015. Domestic violence is just one of those types of crimes. If you’ve recently been arrested for domestic battery, time is of the essence. That’s why you’ll need to work with the most experienced domestic violence lawyer Indianapolis has to offer. You should also familiarize yourself with the laws pertaining to these kinds of crimes in Indiana. What’s important to know about domestic violence in Indiana? State laws don’t always have separate statutes for crimes committed against spouses. Domestic battery is the lone exception. All other offenses committed against a partner or former partner would fall under the same legislation as non-domestic instances of the same crimes. Domestic battery comes into play when an individual touches their partner, spouse, or co-parent in a way that is intentionally angry and that results in physical injury. In instances where domestic battery doesn’t apply (like in cases when the two individuals are underage and dating), these instances would fall under aggravated or regular battery. Aggravated battery comes into play when the incident creates a significant risk of death, permanent disfigurement, physical impairment, or loss of a fetus. What other kinds of crimes are associated with domestic violence? The penalties for these crimes to depend on a few different factors. For example, domestic battery is typically a Class A misdemeanor. If you’re convicted of a crime of this level, you’d usually face up to a year in prison and a fine of up to $5,000. But if that crime was committed in front of a child under the age of 16 or if the accused individual has a prior conviction for domestic battery, this crime would likely be considered to be a Level 6 felony. Those convicted of these crimes are subject to six months to 2.5 years in prison and fines of up to $10,000. Criminal stalking is already considered to be a Level 6 felony, but that can be upgraded to a Level 5 if the accused threatens harm or death to the victim, the victim already has a protection or other judicial order against the accused, or the incident violates a no-contact or pretrial release condition. This crime can be upgraded further, to a Level 4 felony, if the accused has a deadly weapon on their person or they’ve already been convicted of stalking the same victim in the past. That means you could spend up to 12 years in prison and be forced to pay a fine of up to $10,000 if you’re convicted of criminal stalking. What should I do if I’ve been accused of domestic battery or another related crime? Domestic battery and other crimes of this nature are extremely serious. What starts as a simple argument between spouses can quickly turn into an incident that will impact the rest of your life. It’s vital that you seek legal representation as soon as possible. That way, your legal team can build a defense strategy to help you in a court of law. 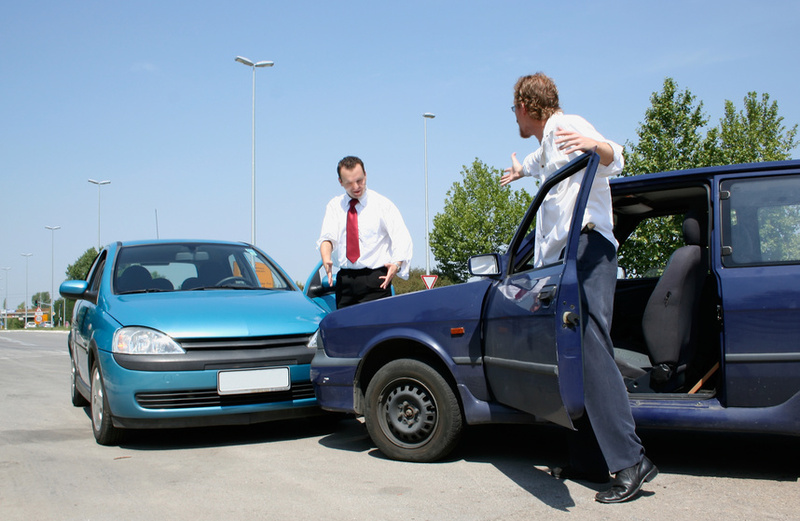 If you find yourself in this situation, be sure to contact an attorney right away. Every single day a lawyer is hired in the United States by a client that could possibly be the victim of the case or could the suspect in question. A lawyer can be retained or hired for a number of reasons including workplace injuries, an auto accident, an injury, or filing bankruptcy for a business. 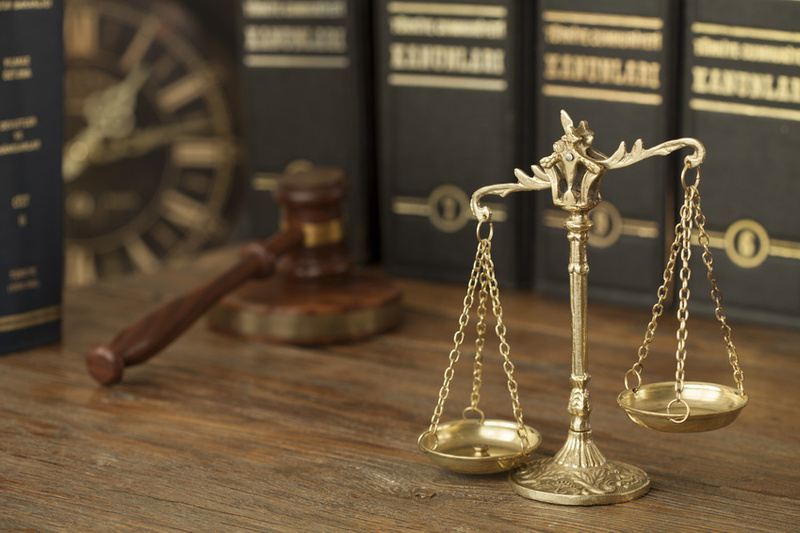 There are many reasons or situations that may cause you to hire a lawyer, and it is important to understand why and how to go through this process. Hiring a lawyer is not simple or cheap, so here are some tips to help you through this process.